Not too long ago my mom, sisters and I took a much needed girls getaway to Southern California and visited Disneyland and CA Adventure! The best part was that it was during Christmas time! Growing up we went to Disneyland every few years. We had some really close family friends that lived in So Cal and we would visit them and they would take us to the Park that was not far from their house. 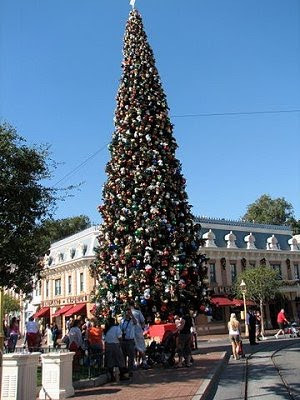 One of my fondest memories was going to Disneyland during the month of December when the park was all decked out in Christmas! Main street had a giant Christmas tree and the shops glowed with lights! Being there again during such a happy season brought back all those fond memories and I felt like a little kid again, I just wish that the whole family could have been there with us. 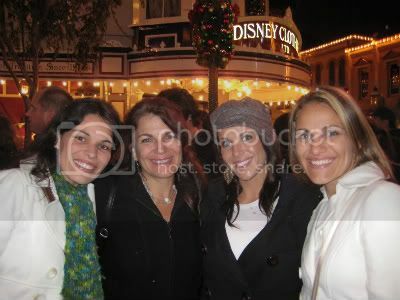 My mom, sisters and I went to the Disneyland park first. We then headed over to CA Adventure later in the afternoon and seemed to run out of time rather quickly. 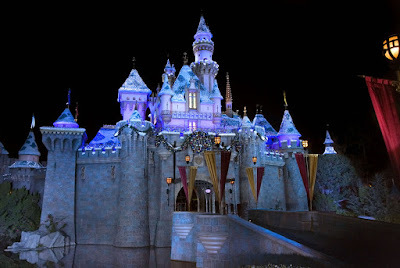 This was my first time at the California Adventure Park and it was a lot better than I expected, it's Disney for goodness sakes, how could it be any less than exciting? ~ it is the happiest place on earth after all! 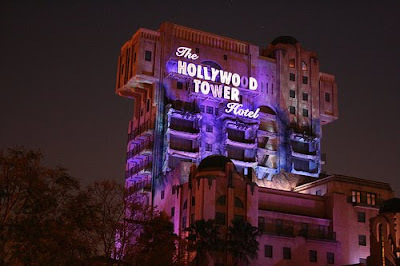 At California Adventure there were two rides that instantly became my favorites, we went on them more than once! The Twilight Zone House of Terror was wild! It's a ride that is set in an abandoned hotel and the moment you step into the lobby you're filled with anticipation of what's to come 'cause you just know there going to be something! I'm not going to go into to detail because I don't want to ruin the ride for you, for me, I had no idea what to expect and it was awesome! My other favorite is Sorin'. We were suspended in the middle of a gigantic T.V. screen and instantly became a visitor soaring over some of California's most gorgeous spots. We could almost smell the pine trees as we felt the wind blowing through our hair! I had an amazing time and can't wait to take my kiddos to the Parks! I had such a blast on that trip! We definitely need to do it (or something similar) again soon!